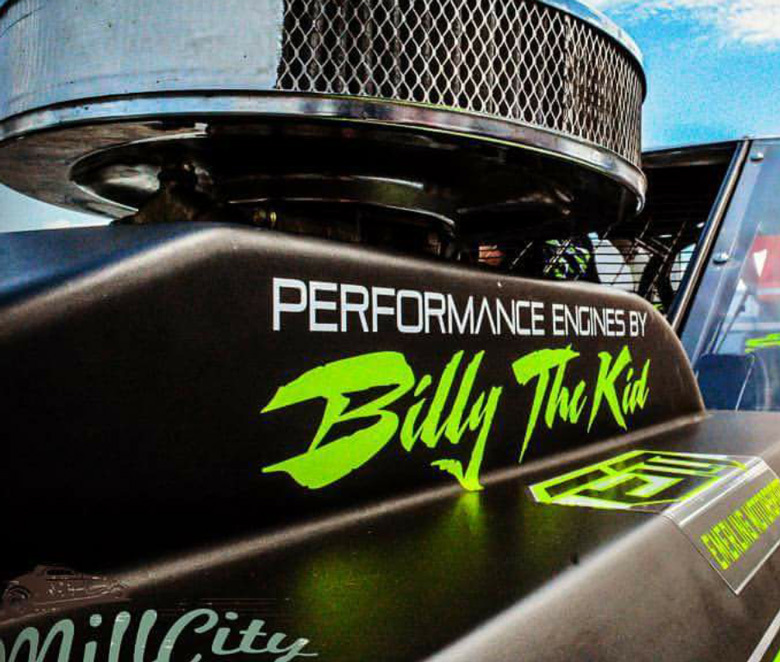 Thanks for your interest in Performance Engines by Billy the Kid. Please use this form if you have any questions about our products or services. We'll be in touch with you soon!